At Vortex Sports Academy, we are proud to build students up with fun and exciting Kids Martial Arts Classes that surround your child with age-appropriate instruction and build their self-confidence like never before! Come see us in Grand Prairie today and give your child the best chance to thrive in all aspects of life. Just fill out the short form on your screen to learn more or to get started today! We know that students learn at different paces. Some are born with incredible athletic ability and some have to try just a little bit harder. But at Vortex Sports Academy in Grand Prairie, every child has the chance to succeed. 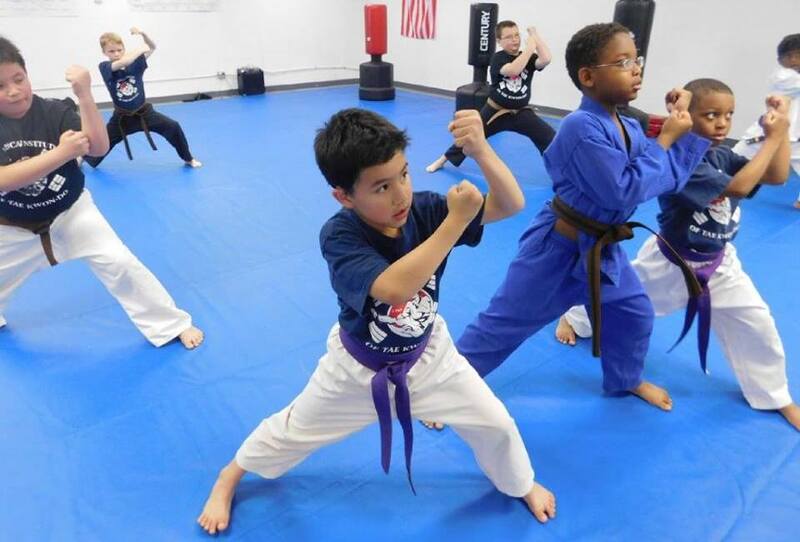 Our Kids Martial Arts program breaks classes up by age and experience level, giving every child the chance to train alongside students of their same skill set. Tiny Tornados (Ages 4-6): Our most basic instruction, the Tiny Tornados program is meant to help your little one learn the fundamentals of movement and coordination and have a blast in the process. White Belts: Start your journey with exciting martial arts instruction that builds you up one step at a time. Our White Belts can eventually graduate to Black Belt Club, Leadership, or Gold Belt. Colored Belts: Once you've got a great foundation built, we'll challenge you with an exciting progression of martial arts training that keeps you motivated to get better week in and week out. 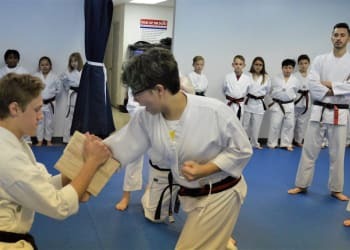 Black Belts: Our Black Belt training includes a probationary period (Elite) where you'll have to prove an expert level of attention and detail with every technique. We're committed to helping students develop the best martial arts skills around. We believe deeply in the value of going through the process and challenging yourself physically every step of the way. But we also know how important it is for our students to develop mental, emotional, and social skills along the way. In our Kids Martial Arts Classes, students learn how to focus on every detail and they quickly take pride in everything they achieve. Check It Out Today! 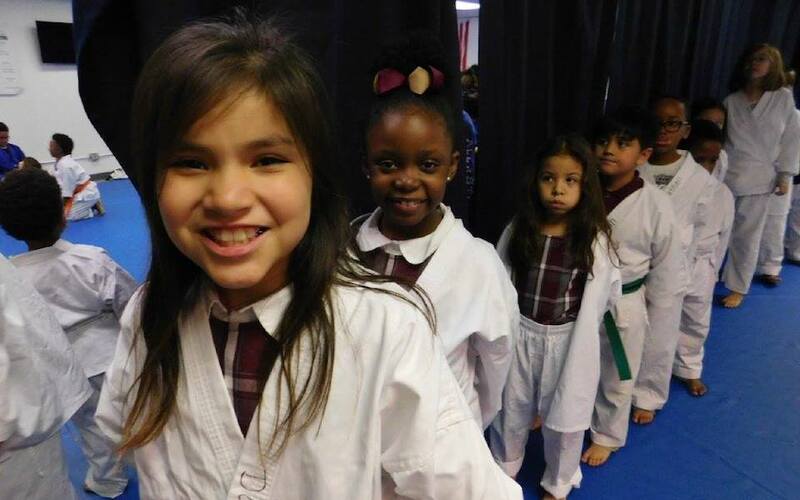 Our Kids Martial Arts Classes Can Help Every Child In Grand Prairie Grow! If you're ready for your child to stay active and develop skills for all aspects of life, we've got the answer. At Vortex Sports Academy, our Kids Martial Arts Classes are great for students of all ages and abilities. We build them up one step at a time and challenge them with exciting new lessons every week. Just fill out the short form on your screen to learn more about everything we have to offer in Grand Prairie or to get started today!